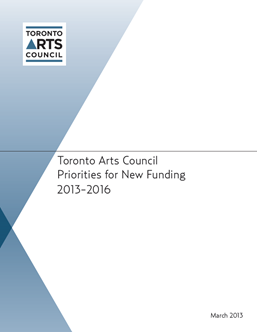 Toronto Arts Council and the city's arts sector are directly affected by funding and policy decisions made by Toronto City Council each year. Participating in the city's political process can be interesting, informative and often extremely effective. tell your audiences, members, donors, volunteers and social networking followers why we need public investment in arts and culture, and encourage them to make the case to the Mayor and their local Councillor.